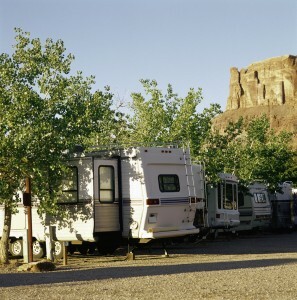 Saving Money on your RV, Vacation Home or Boat Getaways. Well you did it; you’ve paid off debt and maybe even the house. Now you have the urge to go on a RV vacation, or maybe buy a boat, and what about a cottage? Well I considered these things not too long ago and I shuddered when I saw the upfront cost, I couldn’t enjoy myself vacationing while I either went back into debt or spent the college and retirement funds. So what do you do, tell the kiddies that vacation is an overnight at the Motel 6, not the lake, or seeing the country not from an RV but in the living room via the Travel Channel?? Well the truth is you don’t have to buy any of these. How about renting them! 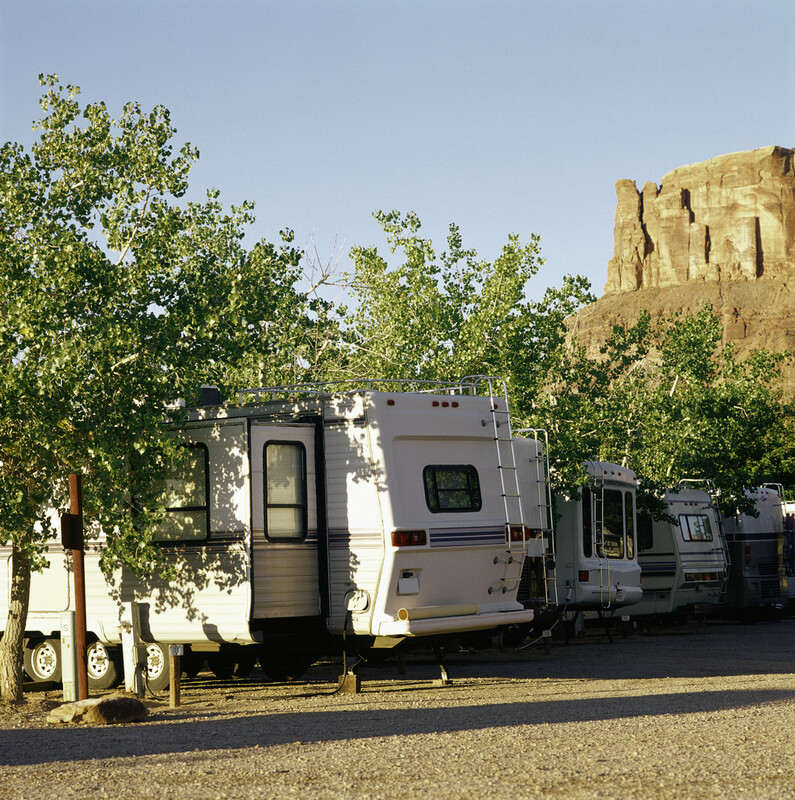 We went a two-week RV trip recently and found the convenience and savings by renting instead of buying a 31 foot Motor Home. The cost of a new 31 foot Motor home is about $80,000, but that’s not all; add insurance year round for about $600 a year, maintenance adds another couple of hundred, and most of us cannot dock the behemoth in their driveway so add another $1000 or so for storage, and we will not even figure out depreciation (it is similar to a car by the way!). If you are not on board with the debt free way then add interest on a $70,000 to $80,000 loan or the opportunity cost of pulling 80 large out of your investments. Got your attention! The alternative is easy; most large RV dealers rent this same motor home for about $1100 a week plus mileage. Do the math, that is way less than the interest paid or interest lost and you do not have to worry about depreciation, upkeep, insurance, or storage. The other advantage is that you will feel the pressure to use this asset and will go on more trips than you would otherwise would, or feel guilty about doing the right thing by skipping your summer vacation to the mountains and go to the family reunion or pay for unexpected expenses. I have had many relatives and friends with boats and motor homes express that they have a constant pressure to use it and that diminishes the enjoyment of owning one of these items. This same principle works for boats. Most resort areas have rental boats available by the hour or day for $100 to $300 depending on the size and the area. And besides not buying the boat, you don’t need the 4×4 truck to tow it either! I have done this a few times in beautiful Door County and the north woods of Wisconsin and enjoyed it while we used it, and REALLY enjoyed it when I pulled out of the parking lot of the marina without it! The internet is a great source of rental locations, just plan in advance if you want to ensure the availability of the weekend you want. My last suggestion is to rent a vacation home versus buying one. There are many places you can rent from the owner directly. One of them, www.vrbo.com [not an affiliate link] has a state by state listing and even in other countries. This way you can vacation in a cottage without the ownership worries and you can change your location each vacation without using a timeshare. Variety is the spice of life, and there is not much variety in going to the same location week after week. I am sure you will find that renting verses buying gives you flexibility, variety, and more money in your pocket once you arrive at your destination so you can make it a truly special experience!